I mentioned some of my upcoming events and new classes in the Scrap Gals podcast and promised to put links here for those who want more info so here it is! We will crop and have a lot of fun. I'll be teaching a brand new class called "Journal Your Life Workshop" and a hand lettering class (both traditional and brush lettering will be covered and put into action). You must be a ScrapHappy member to attend. To become a member, use this link. Crafty Jen Schow and I will be instructors on this cruise which includes several days of crop time, plus excursions in Haiti, Jamaica and Mexico! I'll be teaching a class on Project Life Design and another class which I'll announce soon. There is a $250 crafting fee in addition to the cruise fee. To book your trip or find out more info, visit this link. This class is available now at this link. 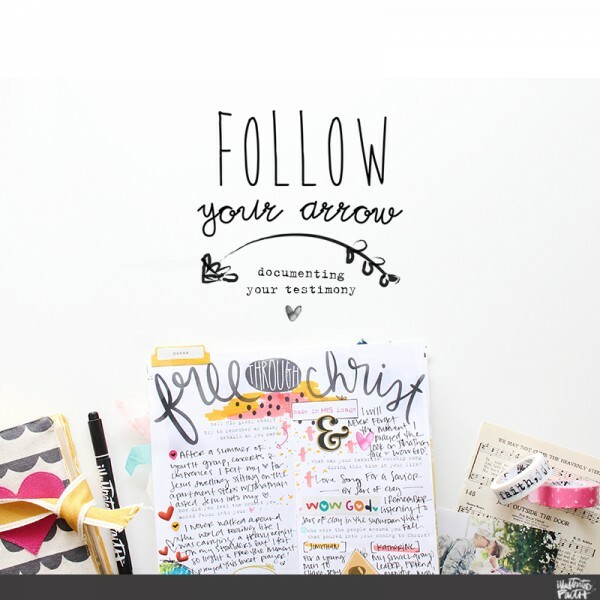 I share step-by-step how to create a mini-album to document your journey of faith. Heather Greenwood and Shanna Noel also share a project and I know you will love the content of this class. 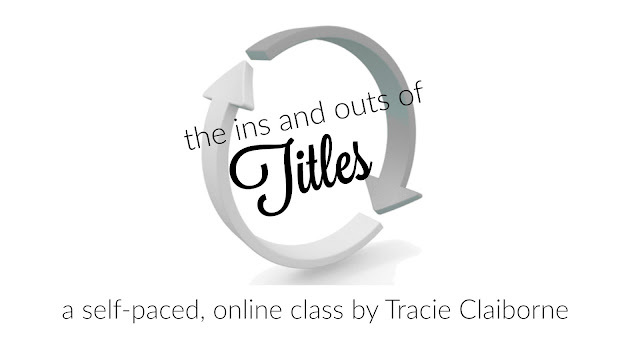 I'm getting a lot of great feedback on my latest class, The Ins and Outs of Titles. This is a five-lesson class for the low price of only $10 so you can try out my teaching style and see what you think! The class is available at this link or click the image below. Thanks for these details about your upcoming events. I am going to visit Chicago soon and will like to attend upcoming events at local Chicago event space. Searching for awesome upcoming Chicago events in next few months.